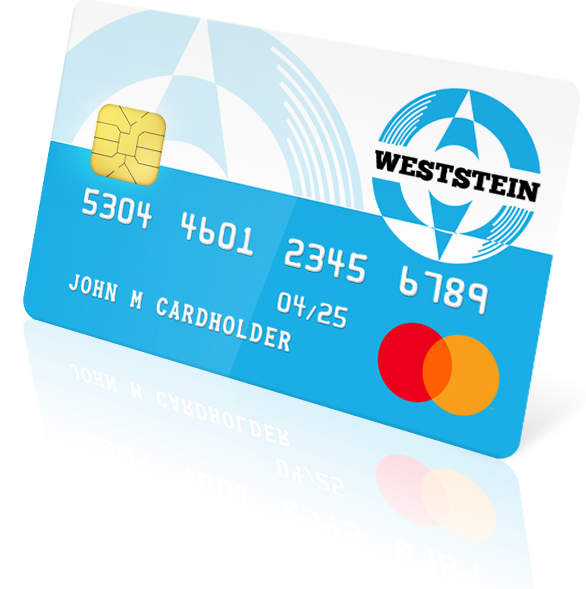 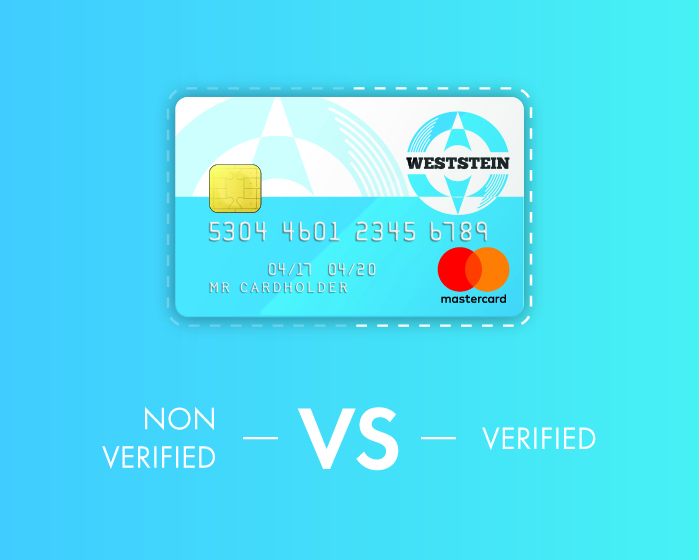 Verified – customer is an individual who has completed the client identification procedure and is eligible to enjoy all features and benefits offered by WestStein. 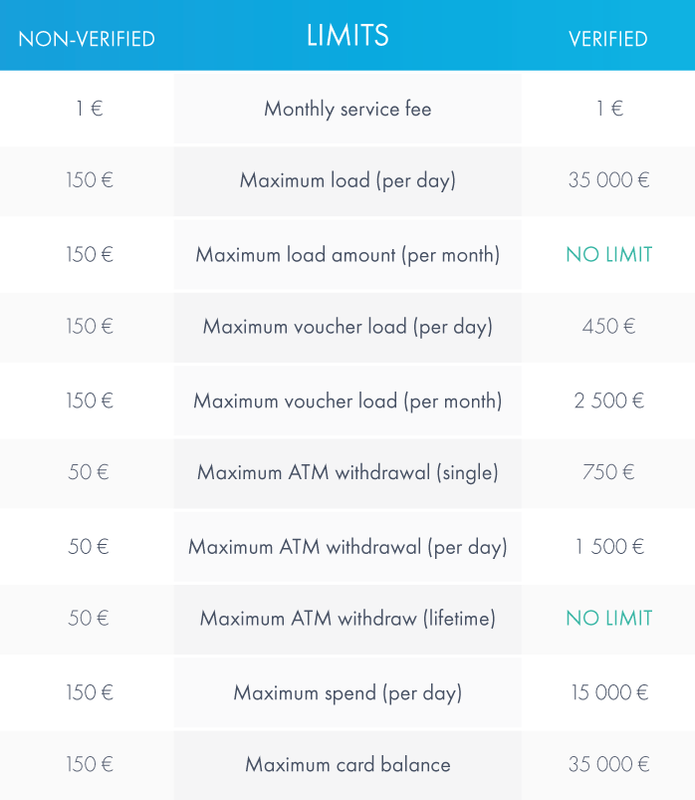 SEPA – payments from a bank account in EUR (euro) currency. 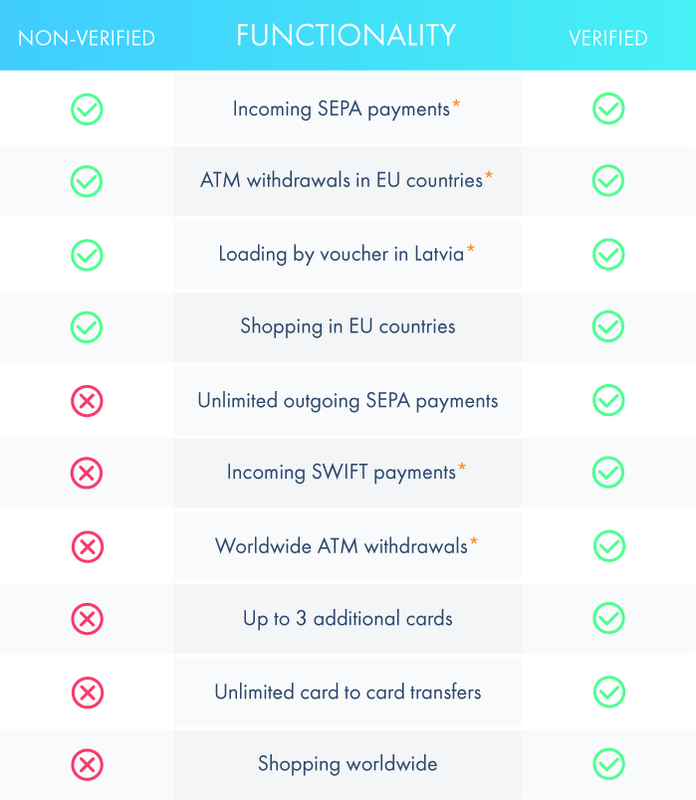 SWIFT – payments from a bank account in another currency.